WANT A MASSIVE AMOUNT OF FRESH PEOPLE TO TALK TO EVERY DAY? Discover the Fastest Way to Generate 100% Automated Leads to Get Customers, Recruit Leaders, Rank-Up, and Dominate the Leaderboards in YOUR Company! ...All Without Having To Pay A Single Penny For Ads! HOW MUCH IS IT COSTING YOU WASTING YOUR PRECIOUS TIME ON SOCIAL MEDIA STRATEGIES THAT PRODUCE VERY LITTLE SALES, SIGN-UPS & RESULTS? Tired of spinning your wheels on social media in dead-end conversations trying to convince dead-beat tire-kickers to buy your products & services? 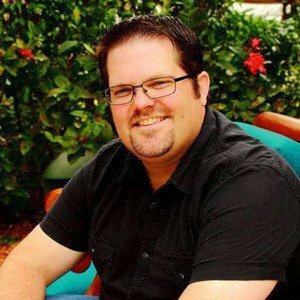 How many people are NOT buying your life-changing products and services because you don't have an AUTOMATED way to get interested prospects to talk to every single day? How many people are passing up on your coaching & consulting services because you have not figured out how to recruit in your company consistently with ease and flow? 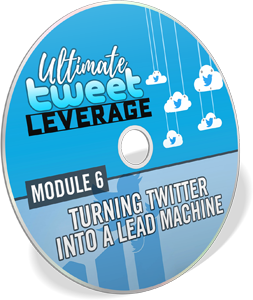 These master marketers have cracked the code on TWITTER, and they are on a mission to help home business owners create MASSIVE Leverage, Sales, and Sign-ups with AUTOMATION through the untapped social media platform, TWITTER. Todd & Leah Rae are a previous music teacher and registered nurse, and they knew NOTHING about Twitter just a few short years ago. Over the past few years they have spent tens of thousands of dollars on their education, events, courses, coaches, and countless hours on Twitter to find out what actually works (and what doesn't). 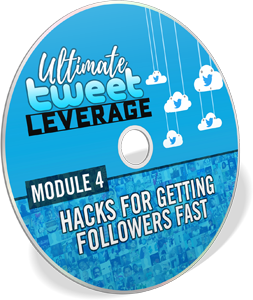 And fast forward to today they have enjoyed 6-Figure MONTHS in their business, and you get to compress years of time and thousands of dollars as you unlock their Twitter Leverage Secrets today. Their simple PROVEN Twitter Framework has already helped countless business owners just like YOU get AUTOMATED leads, sales and sign-ups in a fraction of the time... and now its your turn. 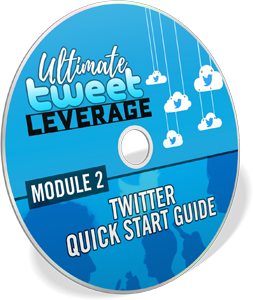 'Ultimate Tweet Leverage' is 9 easy-to-execute modules to get a massive amount of leads and interested prospects to talk to on AUTOPILOT from Twitter. Inside Tweet Leverage we reveal our best strategies to AUTOMATE this entire process, free up your time, and get automated sales from TWITTER! 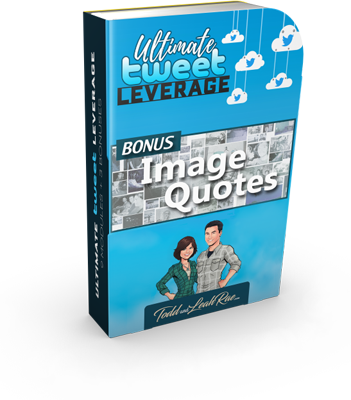 Get Instant Access to 10 Amazing Bonuses worth $2,874 plus a community to help you finally get tangible, real results and PROFITS from Twitter. Get up and running as fast as possible with our Twitter Quick Start Guide! Learn how to set up your Twitter account in a way that positions you as an expert and a professional, and attracts the best prospects. Discover the basic and advanced functions of Twitter that will allow you to build a successful business online. Discover the one thing you should NEVER do when building your audience, and learn two simple, easy, quick ways of building your audience that you can implement on day 1 without paying for ads by using just a few free tools that you can access online. It's time to start creating momentum and leverage! Learn how to get 4,000+ new, organic followers every single month in as little as 15 minutes a day with this super-effective audience growth strategy. Now that you're growing a huge audience on Twitter, it's time to start cashing in on it! Learn the secrets to getting massive engagement on your Tweets, how to turn your audience into loyal followers, and how to drive thousands of visitors to your website. 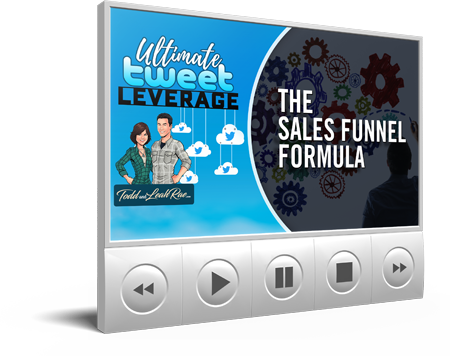 Learn the top 3 ways to generate dozens of leads every single day on Twitter and exactly how to position your offer to get the highest conversion rates. 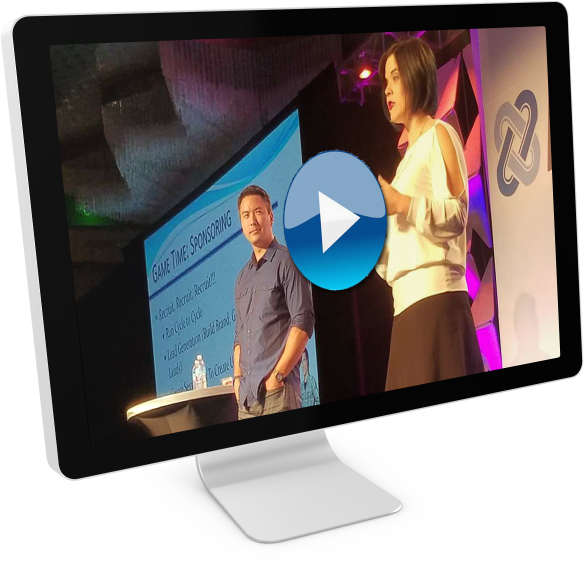 Then watch as we reveal our 2 secret strategies for getting even MORE leads without adding any more work to our plate! This is what separates the good marketers from the GREAT ones! 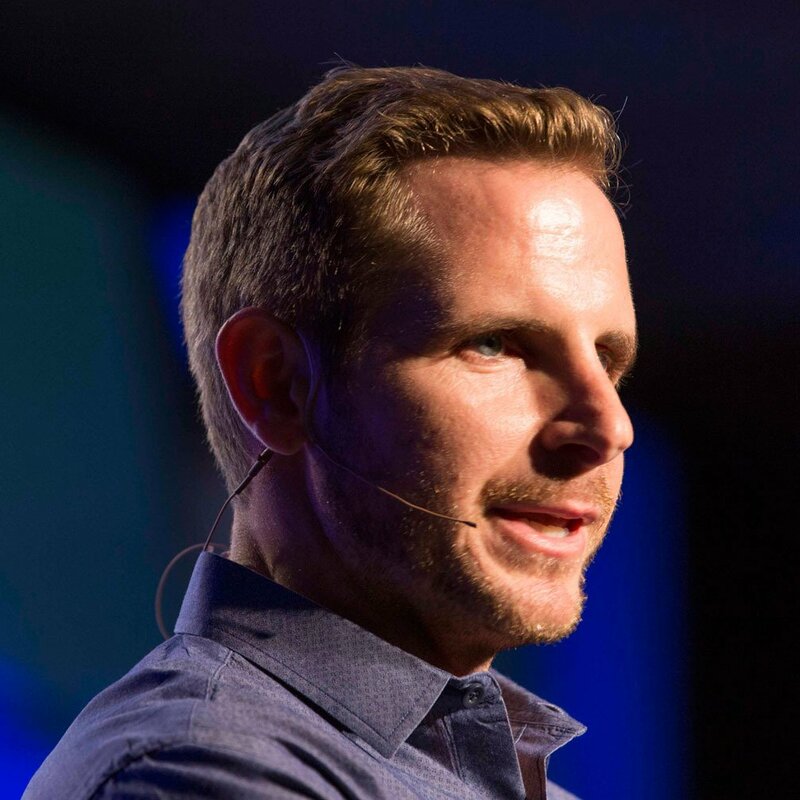 Get the ultimate leverage in your business, and put 100% of your focus on getting sales and sign-ups while everyone else is wasting their time running around chasing after prospects. Learn the secret weapons we use to put our Twitter marketing on 100% autopilot and learn how to leverage these tools in your business. Learning how to put Twitter on 100% automation is great. But setting up automation software can be highly technical and time-consuming. 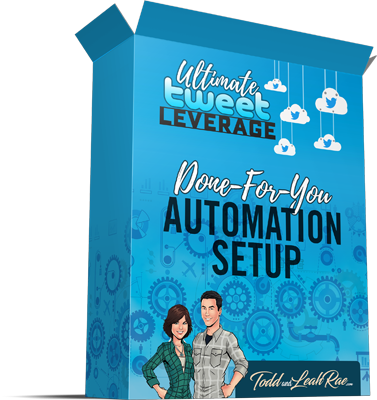 Learn how you can start generating traffic and leads TODAY as we take ALL of the guesswork out of your Twitter marketing by taking our most advanced, effective automation settings and show you how to set them up step-by-step. Learning how to use our Twitter automation settings can be super useful and effective, but what happens when you want to go ABOVE and BEYOND what we're doing? Learn how to fully customize your automation settings, troubleshoot any issues you may have, and automate almost any task in Twitter. We guarantee you're going to love Ultimate Tweet Leverage, and we know it's going to help you grow your business. We are removing all the risk and putting the pressure on us to deliver the goods... 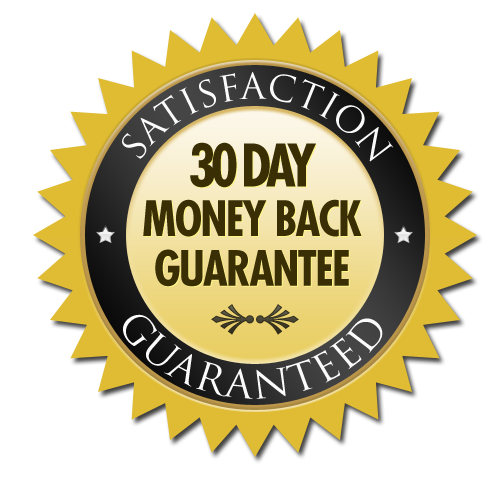 YES, we are that confident this will work for you when you SAY YES to Tweet Leverage TODAY! 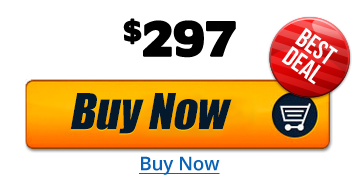 PLUS GET $2,874 WORTH IN IRRESISTIBLE BONUSESto make you want to BUY NOW! How do you attract laser-targeted leads and get them to excitedly hand over their contact information to you? With a SALES FUNNEL, of course! Learn how to craft a professional sales funnel around your product, service, or opportunity and start generating leads, making sales, and getting sign-ups like a pro! 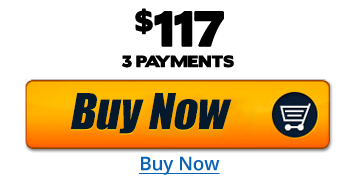 Being able to fully automate your traffic and lead generation is amazing. How can we make it better? By doing it FOR you! You simply download our settings, plug in YOUR account, YOUR messages, and YOUR offers, and click START, and let these automated settings do all of the work for you. Full automation simply CAN'T get any easier than this! Learn our top-earner secrets on how to go from 5-10 leads/day and multiply that up 2x and even 3x to 30+ leads per day. The key to BIG success is being able to take something that works, and then massively scale it up! 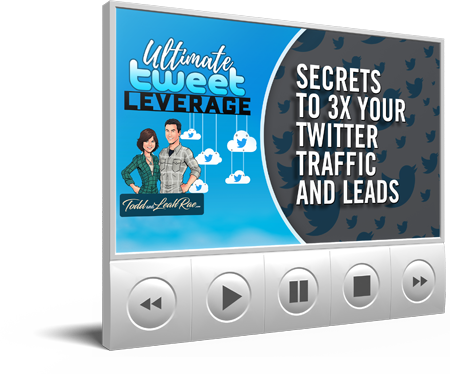 What makes this Twitter strategy so powerful is the ability to multiply your results with this powerful training and automation sequence download! Afraid of getting stuck? Think you'll have questions? We've got you covered! 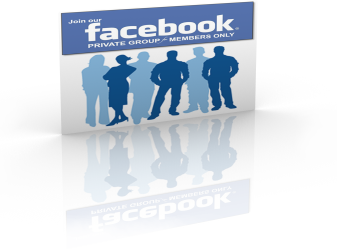 Get access to our private Facebook Mastermind group for continued support. Share successes, help solve problems, ask questions, get help! 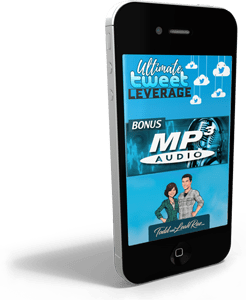 Get access to 6 hours of exclusive (previously unreleased) high-level, in-depth Twitter mastermind recordings. Don't know what to tweet about? New to Twitter and need high-quality content for your Twitter feed? Get tweeting as fast as possible and NEVER run out of content with 2,409 high-quality, engaging inspirational picture quotes! These can also be used on Instagram and Facebook! STILL don't know what to tweet about? Need even MORE high-quality content for your Twitter feed? 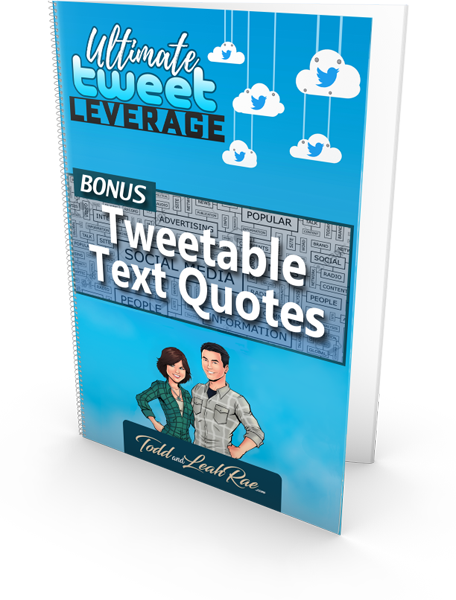 Seriously...never, EVER run out of content with 37,268 tweetable quotes! Sorted by category , formatted to 280 characters or less. Download as MS Excel or CSV file. 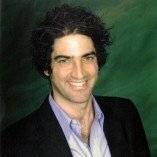 Downloadable MP3 Audio version of all lessons! Listen on the way to work, while driving your kids to soccer practice, in your cubicle at work, at the gym, when you're doing dishes or laundry, etc. Just download to your smartphone, plug in, and learn! Your website is one of the only 2 things you actually OWN on the internet! Having your own professional-looking website creates unbeatable authority and legitimacy to your business. 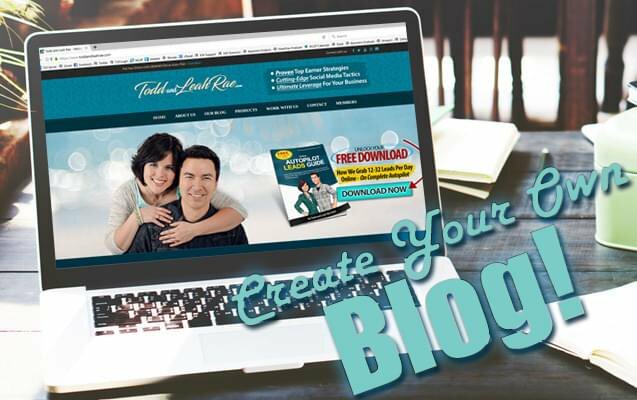 Learn how to set up your own professional-quality blog in just a few hours with our step-by-step blog setup training! People only buy from and join those that they know, like, and trust...and VIDEO creates more "know, like, and trust" than any other type of media. 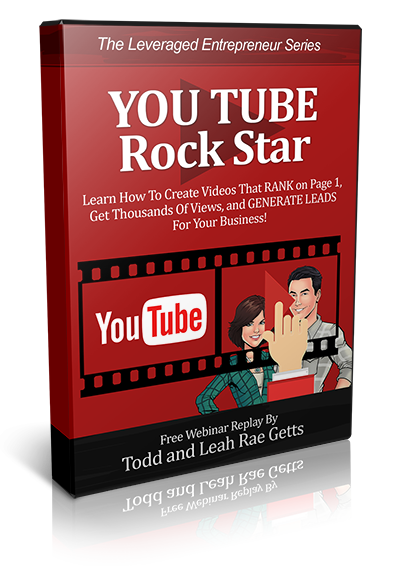 Learn how to create compelling YouTube videos that not only generate leads, but also learn the secret ranking factors that only the top YouTube marketers know about and how to leverage them to rank at the top of page 1! BONUS 6: 2,409 Inspirational Picture Quotes! Follow the Easy Framework: Follow the simple step by step Twitter training to get fresh, targeted leads & prospects who actually buy your products & services. 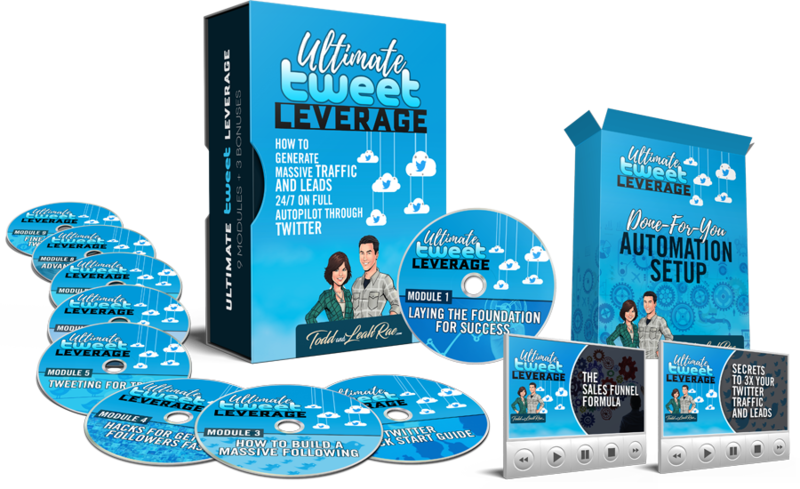 Leverage Twitter Like the Top Earners for Real Results... finally build your dream business and get AUTOMATED SALES & PROFITS with Twitter.